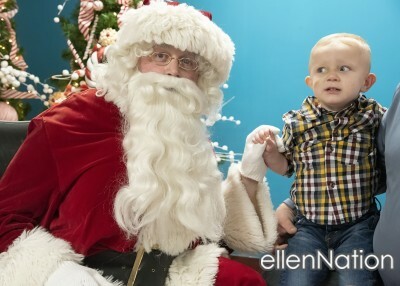 Santa is not liked this year!! 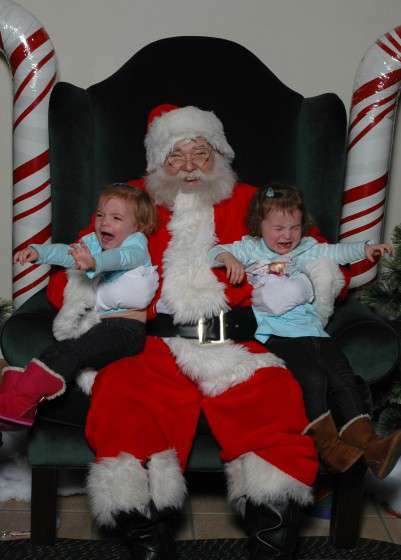 Two twin girls reacting to Santa for the first time. 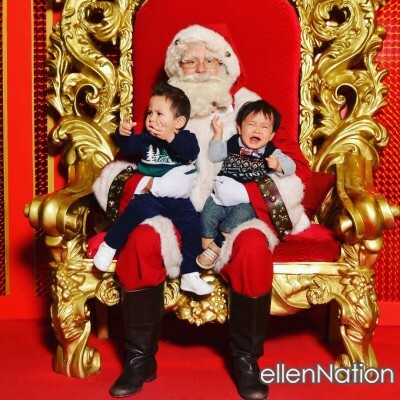 One has a fit and the other is not sure how to react..lol. 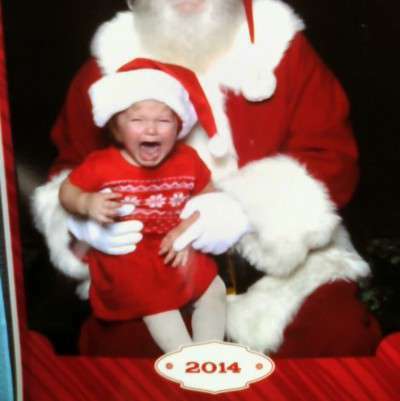 Melody didn't like Santa this year..